Join the fastest growing aviation phenomenon since the beginning of flight, Recreation Aviation. Newcastle Flight Training operate from Cessnock airport in the Hunter Valley providing pilot training for the purpose of fun !! We are here to help you achieve your flying goals. Our professional RAAus flying school consists of both flight and ground theory schooling catering for all student needs. Our aircraft consist of the very latest Jabiru designs – The J160C with glass cockpit – available at affordable flying rates @ $175 Dual and $120 solo. Many people put on hold the flying bug because of family commitments and also fear of exams. 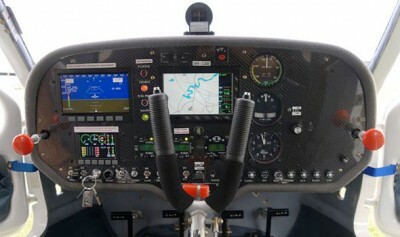 At Newcastle Flight Training we can assist in getting you in the air and flying . Our experienced Flight Instructors and theory coaches can assist in your dreams coming true. Come and join the fun and give Michael a call , Newcastle Flight Training policy is “for fun only”. 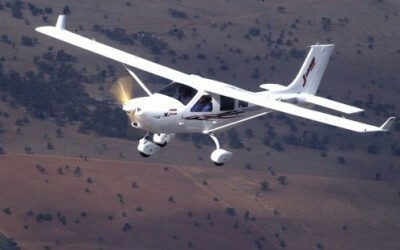 Our training facility has the backing of Australia’s best adventure flight company www.jetride.com.au . The sky is the limit as you achieve your pilot certificate having the boundary of the entire coast line of Australia and it’s interier. We can also assist in a private purchase of any aircraft you desire. Qantas says it will add a third Japanese city to its international network in December when it begins seasonal nonstop flights between Sydney and Sapporo. The post Qantas to start seasonal Sydney-Sapporo service in time for Christmas appeared first on Australian Aviation. Designed by newcastle web design.